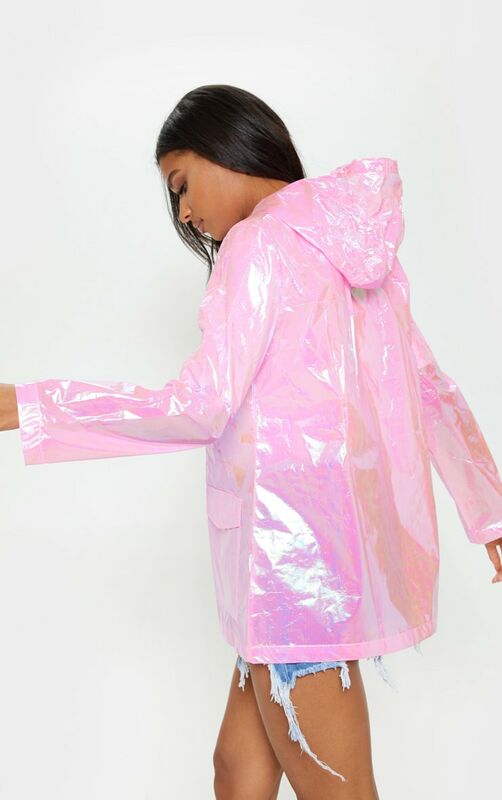 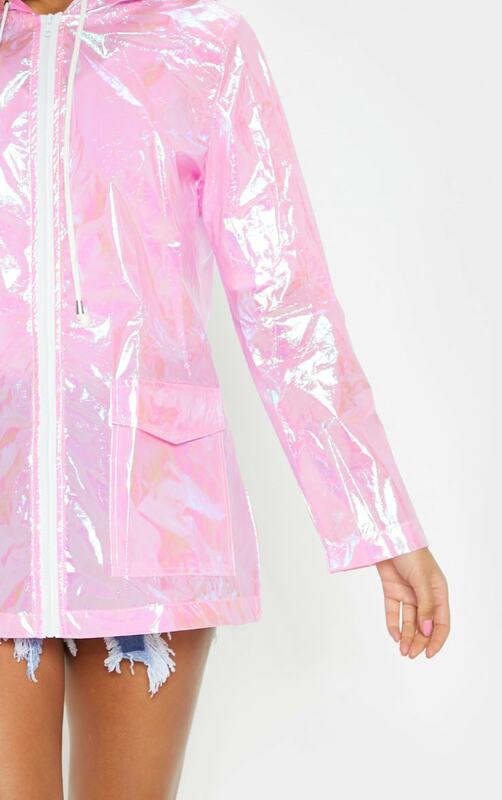 Be saved from the rain in style with this holographic rain mac. 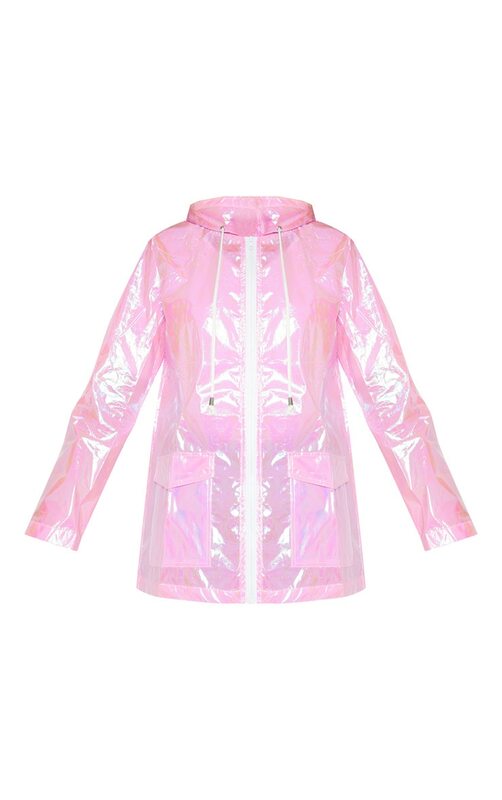 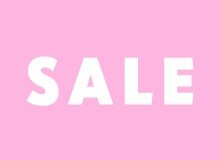 Featuring front pockets and hood in a dreamy pink holographic material, its the perfect jacket for the festival season! 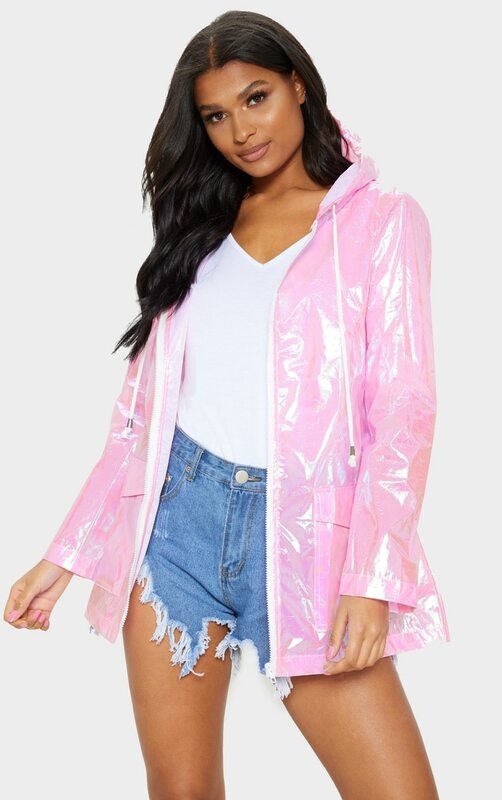 Don't let anything stop you from dancing in the rain.